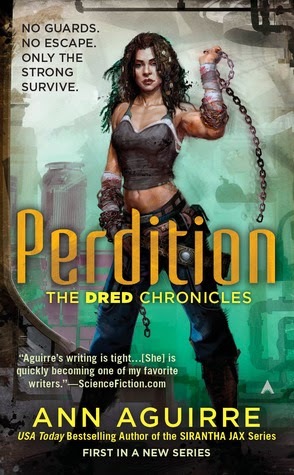 Perdition by Ann Aguirre is the first book in The Dred Chronicles and is set on a prison ship by the same name. It’s where the most dangerous criminals are housed, under the authority of the Conglomerate. In short, there are no innocents on Perdition, not even the protagonist, Dresdemona “Dred” Devos. She’s known as the Dread Queen, an inmate who has gained control over one of the six territories inside Perdition. She’s a queen in need of new recruits to maintain and expand her kingdom, and out of the newest additions to Perdition, only a few meet her exacting standards. Of them, a mercenary named Jael is a likely candidate. He’s a skilled fighter, and may be exactly the sort of backup that Dresdemona needs to hang onto her territory. But, there’s a catch: Jael is actively courting death and is an expert at more than just survival, and that’s betrayal. If Dresdemona doesn’t find a way to win Jael’s loyalty, she will have to contend with facing all the other convicts, with very little help. Dresdemona is smart, willing to kill and torture to defend her territory, and cares about very few people other than herself. It’s why she’s been able to survive this long, and Jael could be the answer to her problems, or cause much larger ones. There are no good guys to root for in this book, and readers will have to empathize with criminals, and some truly nefarious people. Not only that, but there is no neat and tidy happy ending here; this is a story about survival, and the lengths to which Dresdemona and other characters will go to in order to stay alive and preserve their little pieces of what they call ‘home’ in Perdition. 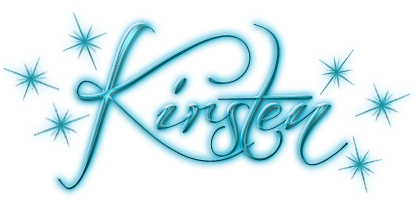 For those not familiar with the Sirantha Jax series or its world, Perdition doesn’t require any prior knowledge, and a reader can simply pick up the new series with this book. It’s full of characters all out to save themselves, and has more than a few predictable plot twists and plenty of double crossing, which will appeal to anybody who wants to root for the bad guy instead of somebody even worse.